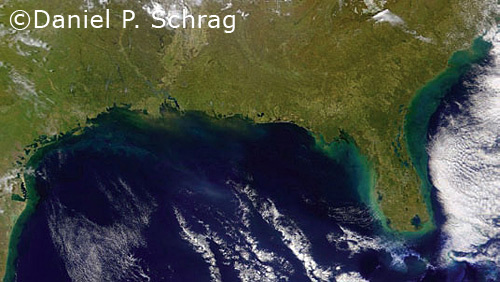 The Gulf Coast after a 3.5-meter increase in sea level. Ouch. Click the link to see why you might not want to invest in lower Manhattan, either.